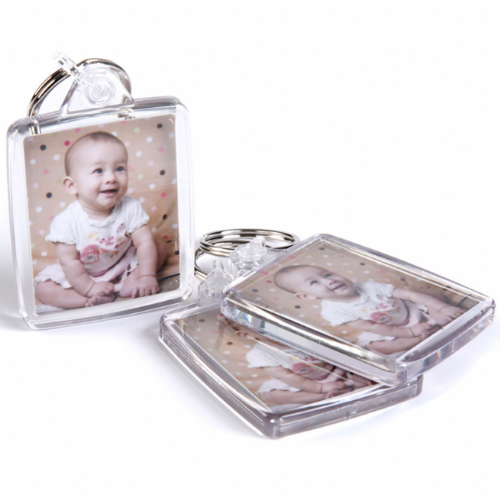 Photo Keyrings make a great personalised photo gift and here you can have your photos on a tough clear acrylic photo keyring medium size which can be personalised with the same photo or two different photos, one on each side of the keyring. Even add a name etc to the photos at no extra cost, just leave details in the special request box above. 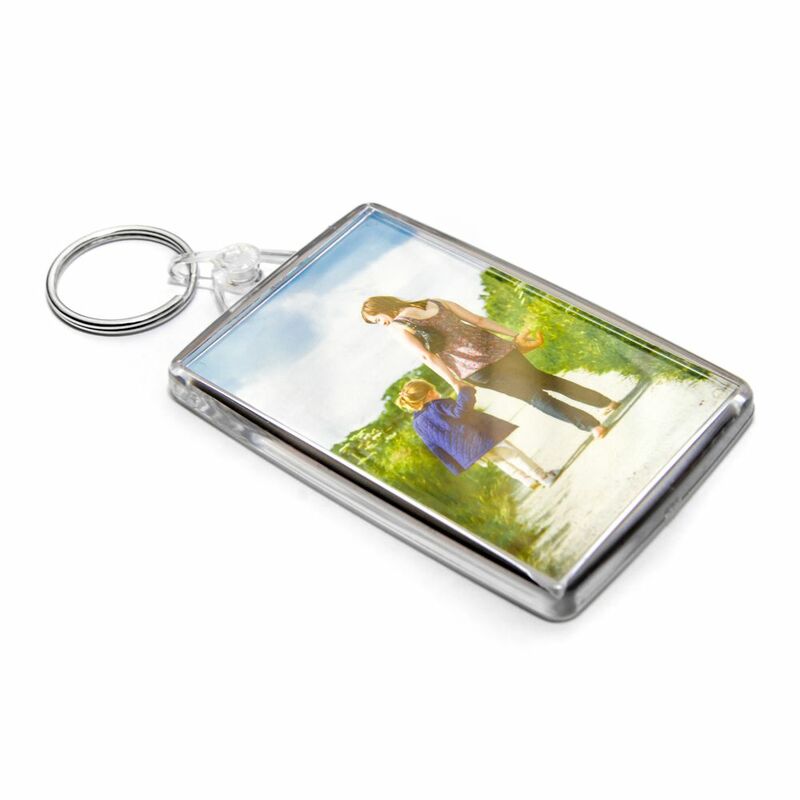 Each keyring holds two photos sized at 70 x 45 mm and are shipped via Royal Mail. 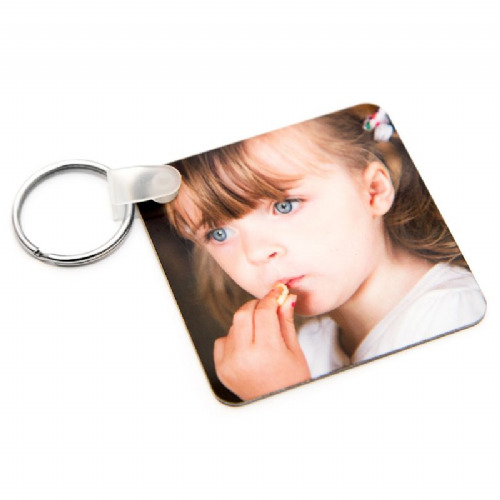 To recieve a mulitiple quantity discount the keyrings images and the design must be the same. Initially purchased this size keyring as a trial run. 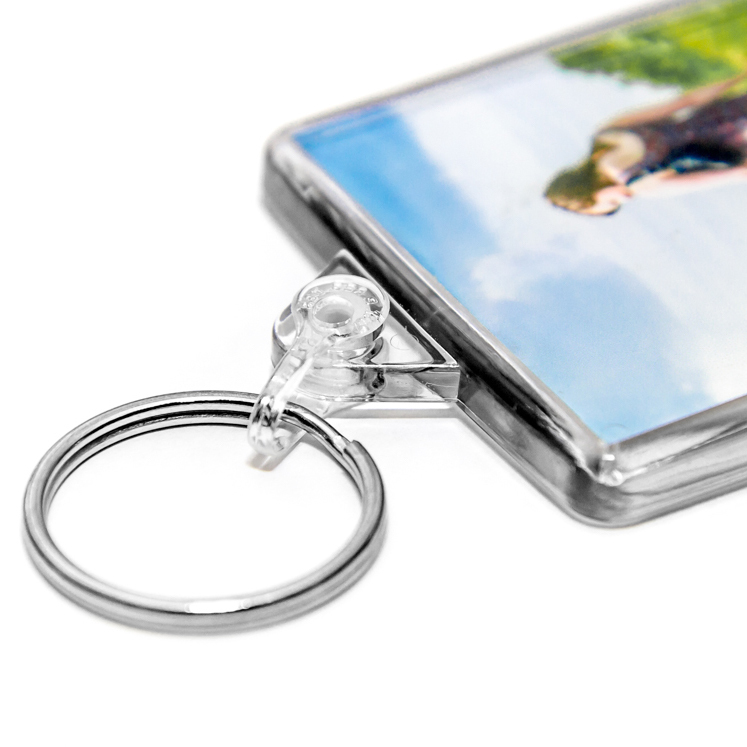 So pleased with the quality and service from 2bprint I placed a further order for the smaller keyrings as an advertisement. Colours are true and the customer service is faultless. Thank you. 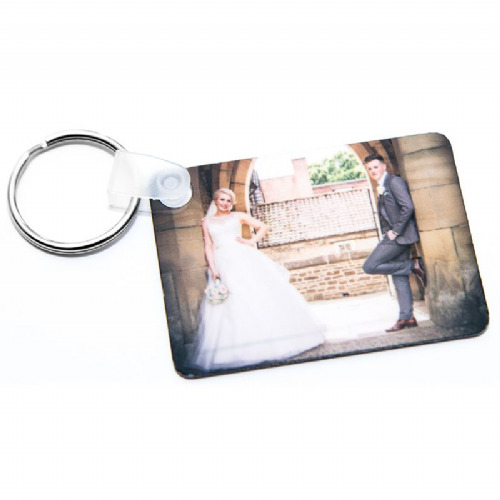 I am very happy with the quality and fast delivery of my large personalised keyrings..Thank you very much!